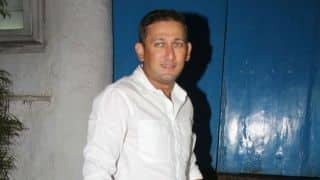 Former India pacer, DDCA selector Amit Bhandari was assaulted by a group of an unidentified men during the Under-23 team's trials. 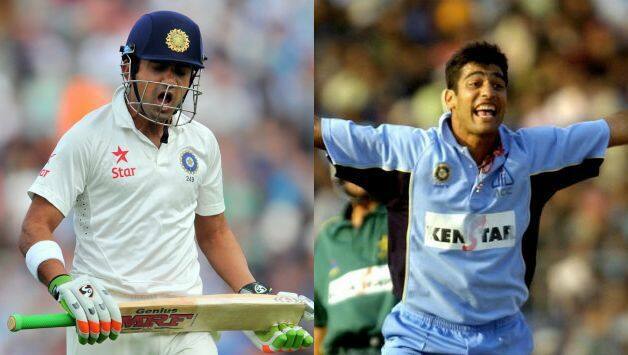 Former India opener and Delhi captain Gautam Gambhir on Monday condemned attack on Amit Bhandari former India pacer and chairman of Delhi and Districts Cricket Association (DDCA) senior selection committee and demanded a life ban for the player. Shankar Saini, Delhi’s senior and U-23 team manager, said that around 15 men came with hockey sticks, rods and cycle chains. “A couple of men first came and went up to Bhandari. There were heated exchanges between Bhandari and the two men. They left and before we could gather our thoughts, suddenly some 15 men armed with hockey sticks, rods and cycle chains came charging,” Saini added. “They hit Bhandari with hockey sticks and rods and he sustained head injury,” said the former Delhi seamer. “I was not there when these two guys came and spoke with Bhandari. 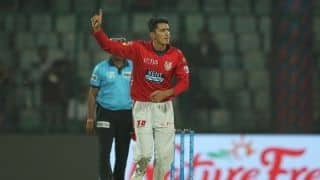 He is obviously rattled and once he gives his statement to the police, we will get to know more,” concluded Saini.